The DETA Research Center has several studies in which we are looking for institutional partners for a fall data collection. 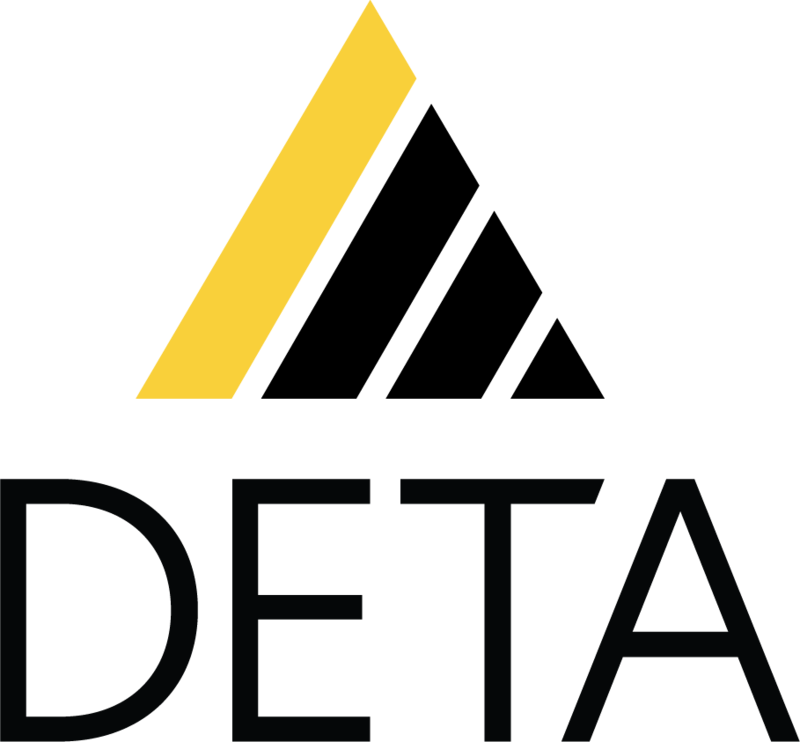 Interested in being a DETA Partner? The data collection consists of DETA gathering institutionally warehoused data, most likely from your student information system, and the administration of a survey to your blended, online, or competency-based education students. Please complete this form to show your interest. Provide an academic calendar which would include course start, course end, drop deadline, student break, and grade release dates. Identify the student information data gatekeeper at your institution to acquire access to the data. Identify distance education courses. Many institutions already have a special code for these courses. Provide a list of students enrolled in those courses (after the institutionally determined “drop date”), including the corresponding distance education Course Name, Course Code, Course Mode, and Student Identifier (e.g., student email) from the student information system in one file. A sample excel file can be provided. Ensure that the coding, definitions, and data align with DETA’s Research Toolkit codebook descriptions. Develop a communication plan (i.e., plans for how to communicate to students to increase rate of survey completion). Assist the DETA staff in administering survey as needed. Coordinate communication to students from faculty. 1.) Student identifiers, email addresses, will be removed and the data will be scrubbed for identifying information once student survey data and institutional warehoused data (demographics and grade data) are merged. 2.) We have data collection procedures in place. You will receive an institutional identifier/code. This will be sent to us in your data file. There will be institutional identifying data associated with your student data. It will be scrubbed and be anonymous. 3.) We will not analyze your institution’s data. We can provide you with a data set for your own analysis. Data will only be analyzed in aggregate forms across institutions. We would never share any findings specific to your organization.